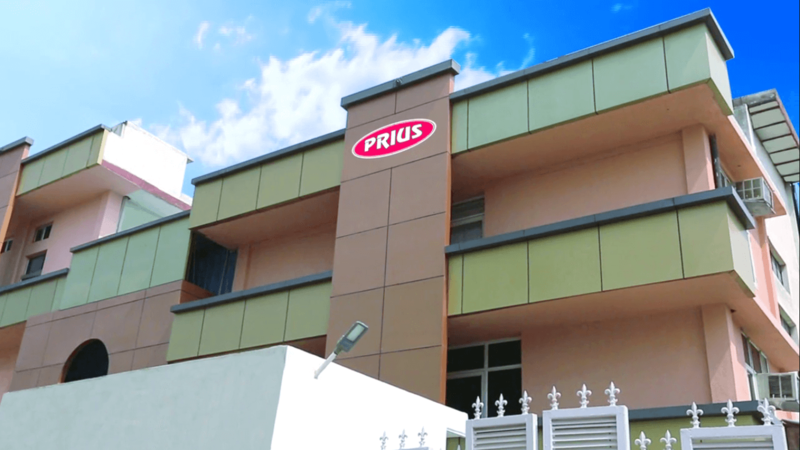 Established in 2001, PRIUS has evolved with time, from a trader to a premier automotive accessories manufacturing company in India for four wheelers. The Company employs highly qualified professionals. PRIUS has been critically acclaimed for its manufacturing of superior quality products which comply with some of the most stringent dimensional specifications. Till date, PRIUS has earned numerous accolades and has become one of the favourites among companies. Prius has added some of the leading names such as General motors, Hyundai motors and Mahindra and Mahindra to its customers list. PRIUS with its strategically located plant, fully automated production line and stringent quality control procedures, in accordance with international standards, help check the minutest deviations in quality parameters along with highest levels of productivity. The company is equipped with an excellent infrastructure that ensures production of world class products at fairly competitve prices. All the products follow stricts procedures for effective and efficient quality checks before being approved for marketing by the management. Indeed,PRIUS is surging ahead ceaselessly and endlessly,on the planks of innovative technology,high quality standards,focused customer approach and acceptance by quality conscious clients,across the country. Our Motto We stick to the principle of “quality first”, service first, continuous improvement and innovation to meet the customers requirement” and “zero defect, zero complaints”, as the quality objective. With years of development, we’ve been growing into a professional team fulfilled with efficient, diligent experienced members and our mission is to supply prompt and helpful work for worldwide. Our Message Indeed Prius is surging ahead ceaselessly, on the planks of innovation technology, high quality standards, focused customer approach, and acceptance by quality.